Most amazing experience of my life! I'm not much of a camper and had second thoughts about that part but I'm so happy I decided to do this. 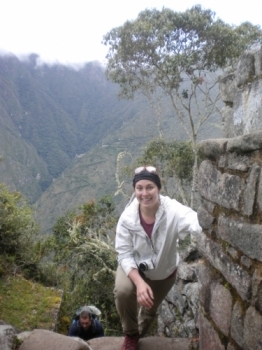 My experience on the Inca trail was wonderful. Eber hiked along with us and encouraged us the whole way with an enthusiastic spirit. 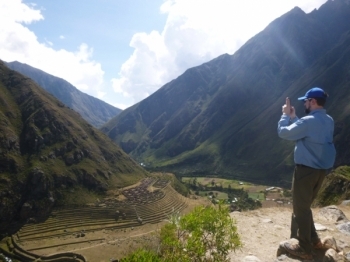 He shared his wealth of knowledge about the Incan culture and the Incan ruins that we visited. He was especially great because he would make jokes and make us laugh all the time. 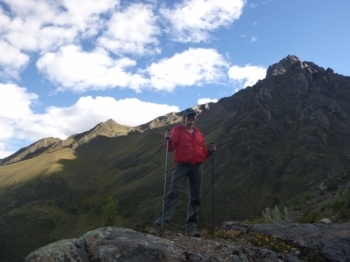 I thoroughly enjoyed my trek to Salkantay with Inca Trail Reservations . The trek was challenging especially at the high altitude but the beautiful scenery and the amazing guides made the trek enjoyable and fun. 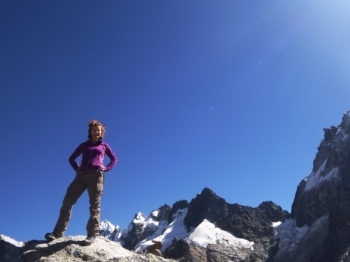 Salkantay trek was awesome !!. Our guide was very knowledgable about history and geography and answered all of our questions . He was also very understating of everyone's different fitness levels and made sure to take the necessary amount of breaks and go at an appropriate pace for the group. 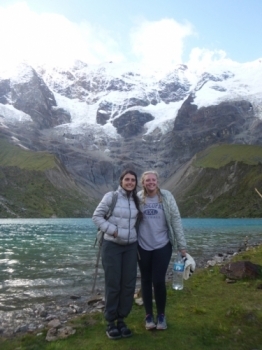 I couldn't book for the Inca Trail because , I was too late someone told me the Salkantay trek was even more beautiful and listened to them. 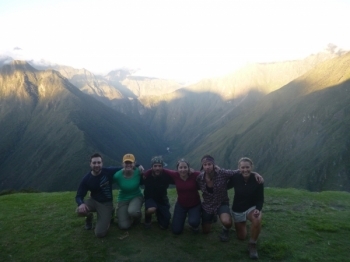 Inca Trail Reservations provided a top notch tour over Salkantay pass, along the Inca Trail to Machu Picchu . 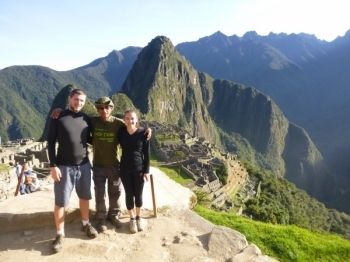 It was an awesome trek through Salkantay to Machu Picchu !! . The views were amazing and so worth it (specially the Umantay lake and Machu Picchu of course !!). 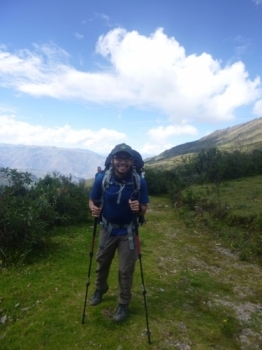 Our Trek began on May 3rd 2016 to the Salkantay trail .Our guide, whom we had meet two days prior for orientation, was very knowledgable and guided us safely throughout our journey . The experience I felt was very carefully curated. The tour guide provided great guidance and information on the trail. One of the best things I have ever chosen to do. 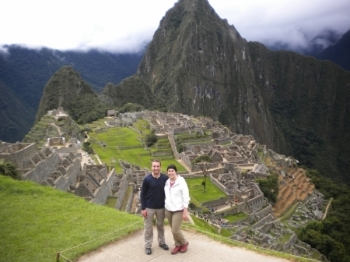 From start to finish, everything was taken care of by Inca Trail Reservations. This was a fantastic experience. 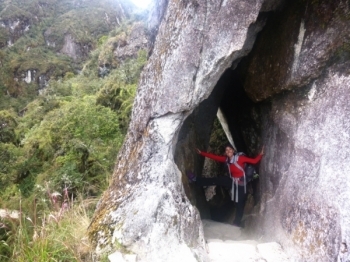 The Inca Trail has breathtaking sigths. The porter, the cook and our tour guide did a fantastic job. 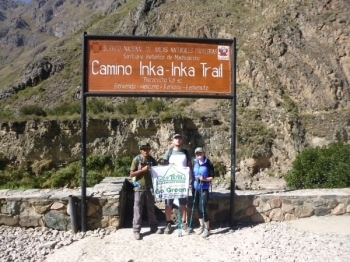 Excellent Inca Trail experience !! 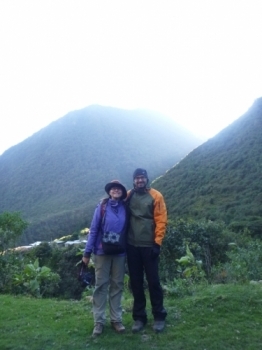 We had a wonderful time on the Inca Trail our guide, Raul and our fellow hikers . The food along the trail was some of the best we ate in Peru. 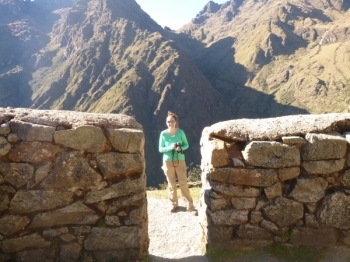 We had a small group and stopped at several Inca sites along the way, where we learned about the history and culture of the Incas. very impressive trek,been wanting to do this hike for so long and now that i've done it i can mark it in my to do list. 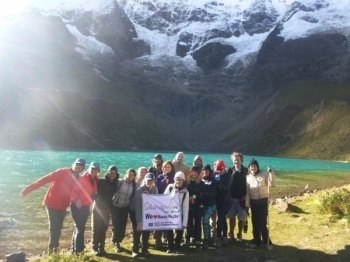 Very impressive trek, our guide was extremely knowledgeable and interesting to listen to, he was very respectful, understanding that we are not as used to the altitude and volunteered to take pictures for us, his English was very good which helps a lot! .